We are currently living in Buenos Aires creating and putting the final touches on our next show that will be going on tour spring/summer 2019! It’s a rare joy to see this caliber of contemporary dance for a mere $11. 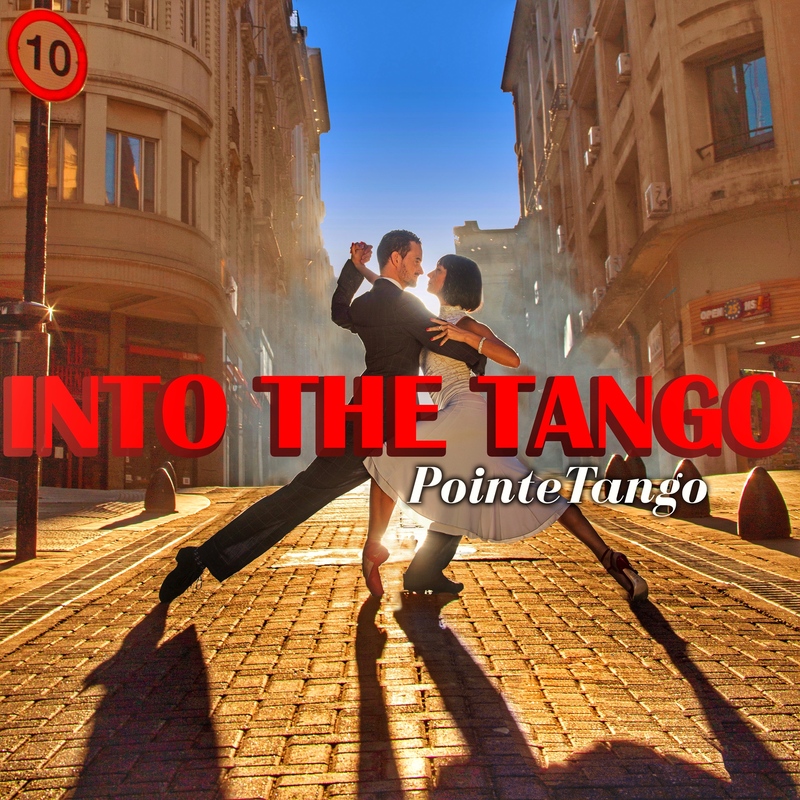 Carnal, stylish and a bit cheeky, Para Dos from PointeTango transports you to a starry-eyed Buenos Aires with its hypnotic blend of classical ballet, Argentine tango and contemporary movement. 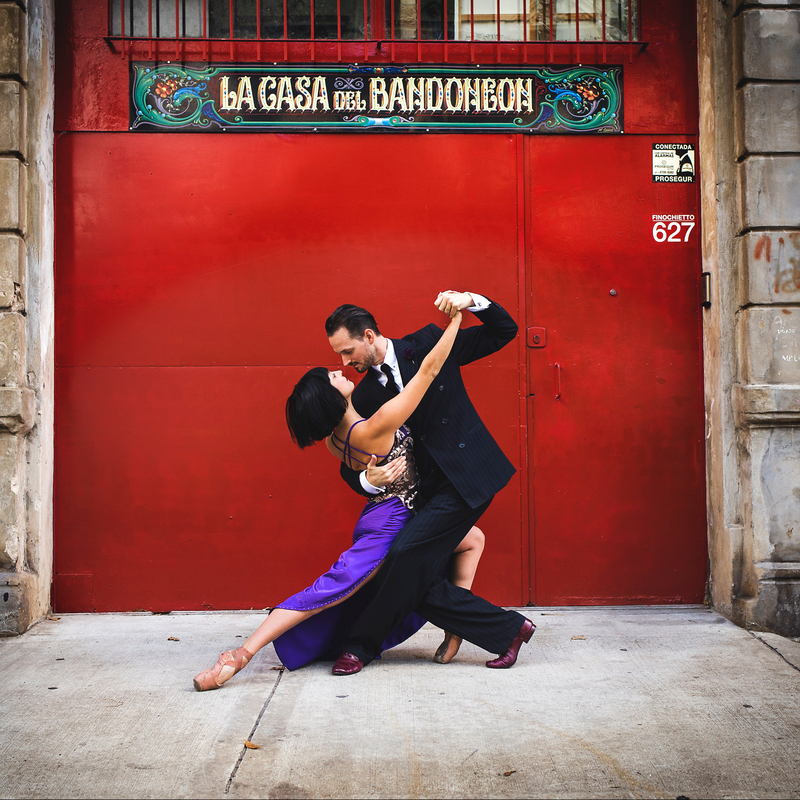 Dancers Erin Scott-Kafadar and Alexander Richardson bring each new piece of music and poetry to exquisite life with their precise footwork and palpable chemistry. A mix of partnered and solo work, Richardson’s choreography is a joy to behold, pulling classic steps into surprising combinations (plus a few dazzling lifts that fully warranted the cheers and whistles from Friday night’s audience). 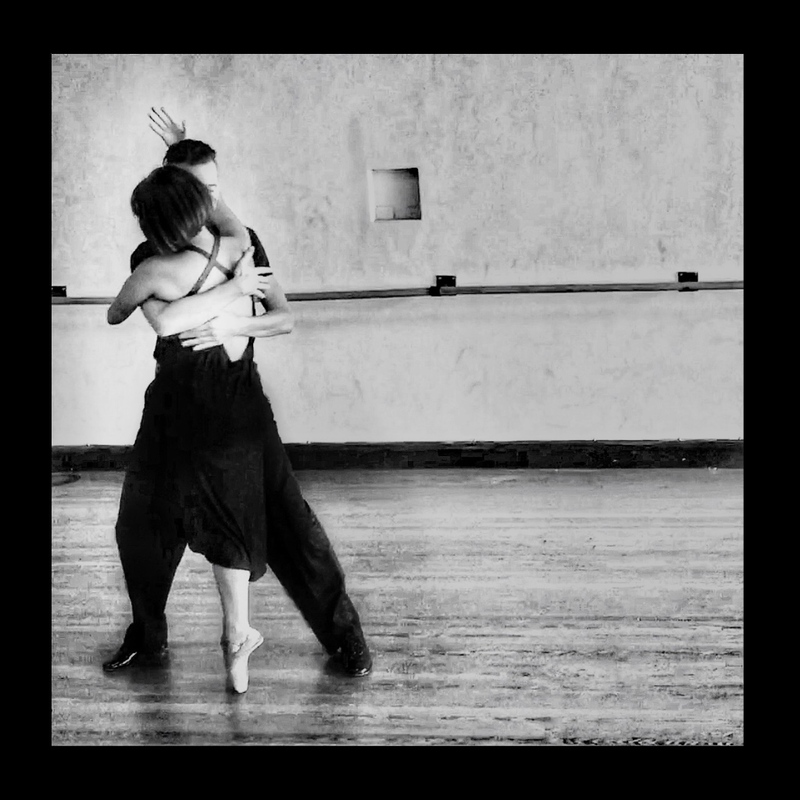 Para Dos’ intensity ebbs and flows along its musical heartbeat, swirling up with Sexeto Mayór’s Tanguera in the first few bars and again for a flirty scene between two strangers backed by Astor Piazzolla’s Escualo. At one point Richardson pays homage to Glenn Gould on piano while Scott-Kafadar glides across the stage in a wave of red satin—and this is just one of about 100 highlights in a quick 45-minute show. Gorgeous costume design, pitch-perfect lighting and the fact that Scott-Kafadar dances most of the show ON POINTE bring visual depth to an already spectacular show.